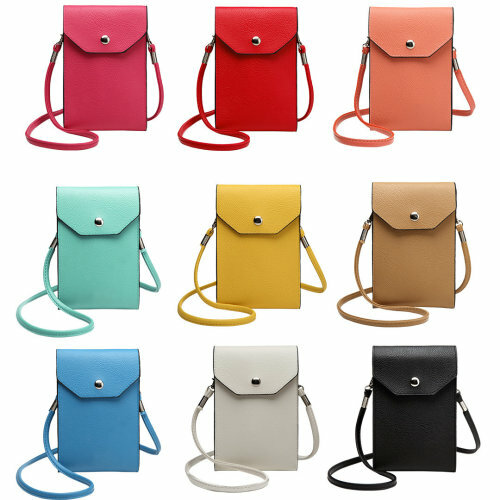 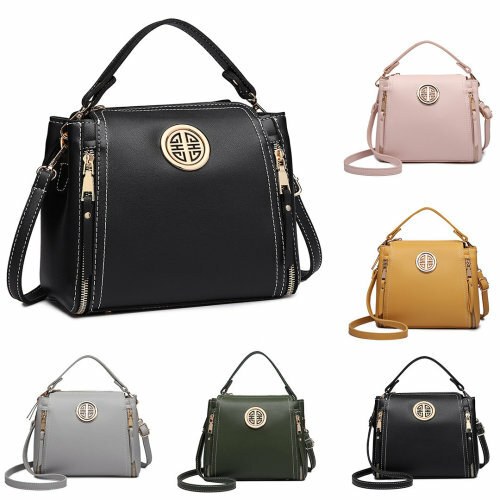 Step into OnBuy’s oh-so-stylish selection of ladies’ handbags and prepare to be impressed with our range to suit every taste, budget and need. 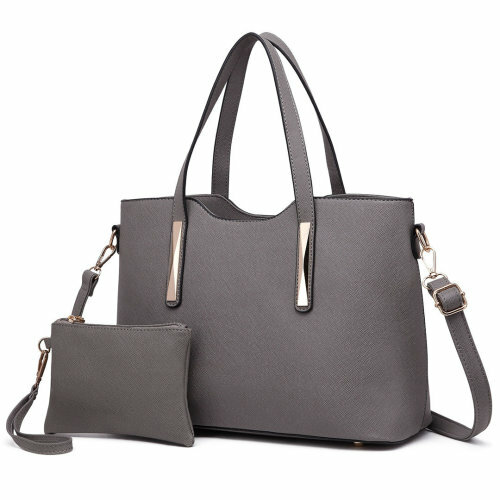 From trendy designer handbags to sleek handbags for work, we’re here help you feel your sharpest, most polished self - ready to take on the world! 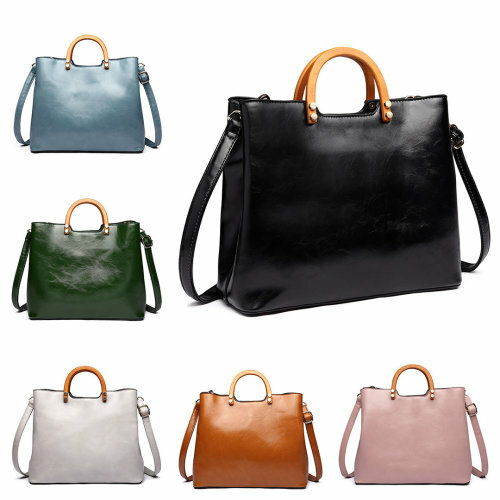 Whether you opt for a chic neutral design or something a little snazzier, you’ll simply be spoiled for choice when it comes to finding a new addition to your collection. 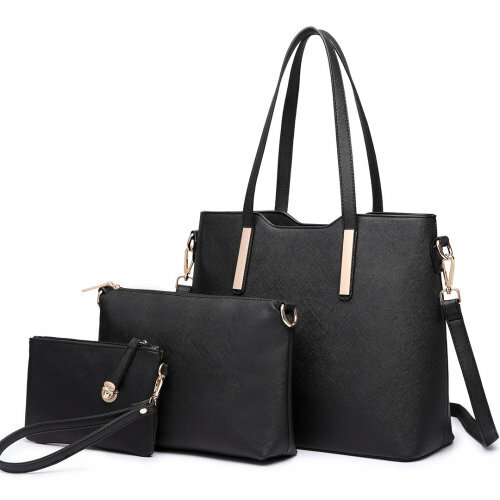 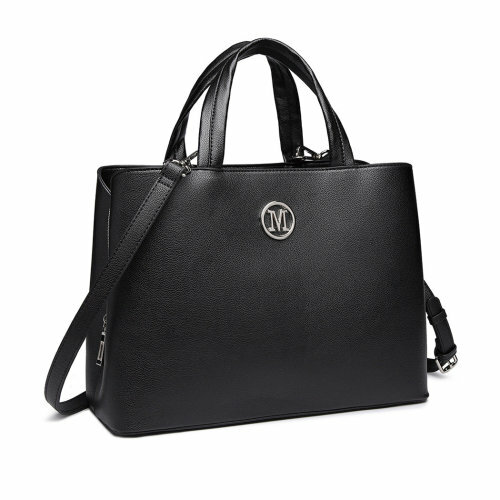 If a trusty black handbag is your go-to choice, we have plenty of handbag styles to choose from: think structured or relaxed, supple leather or quality PU, versatile ways to carry, and so much more! 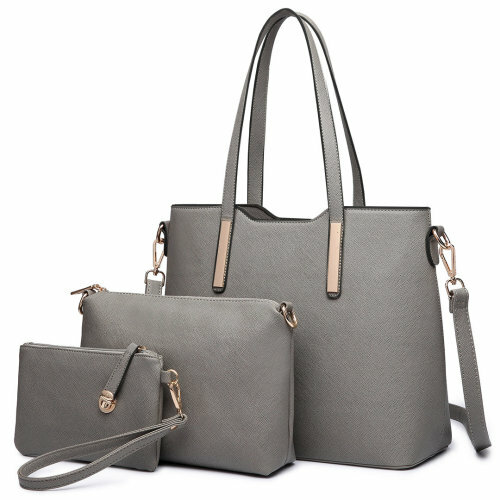 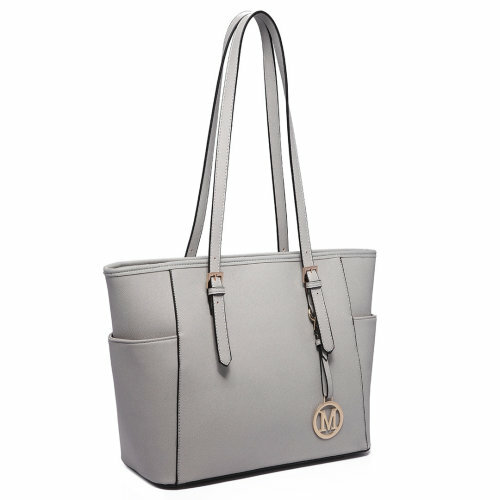 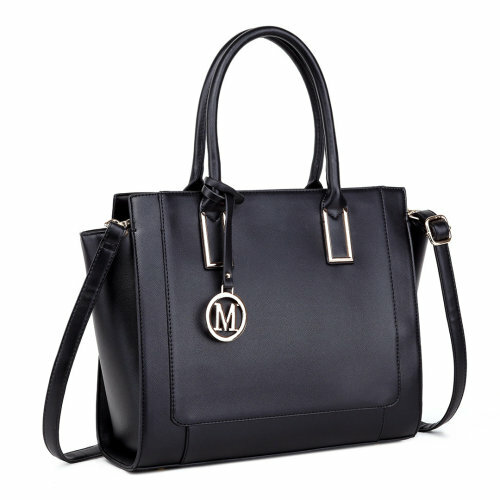 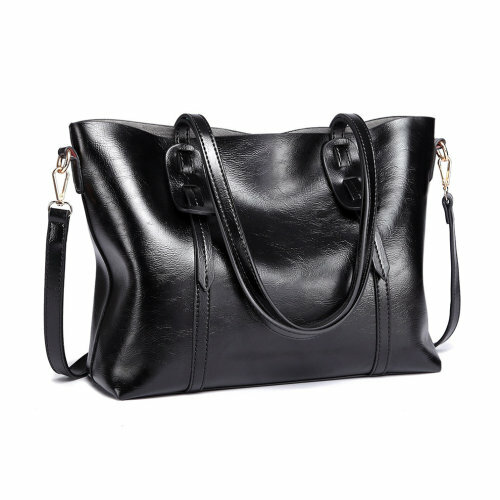 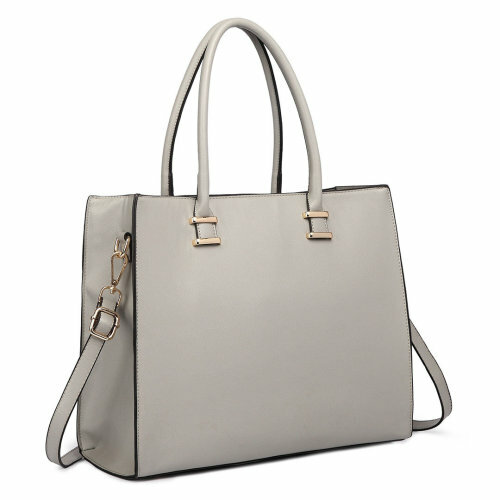 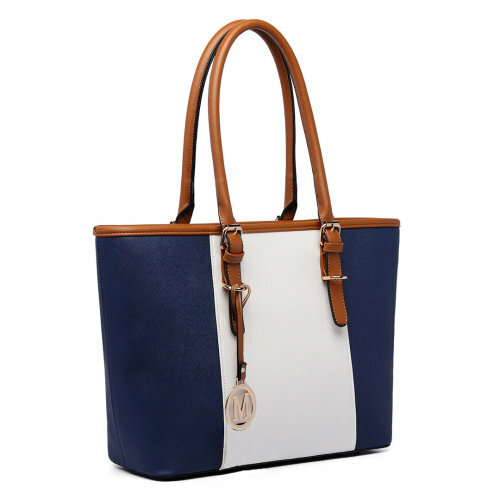 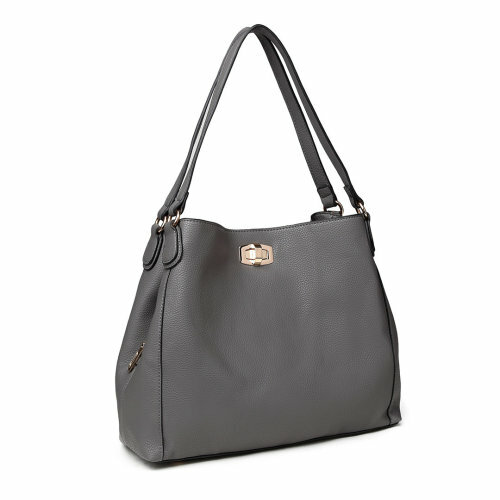 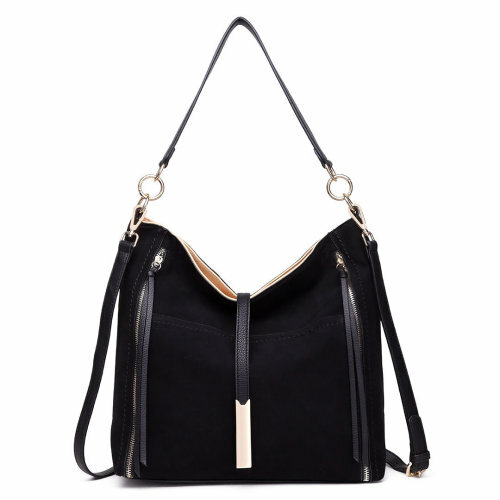 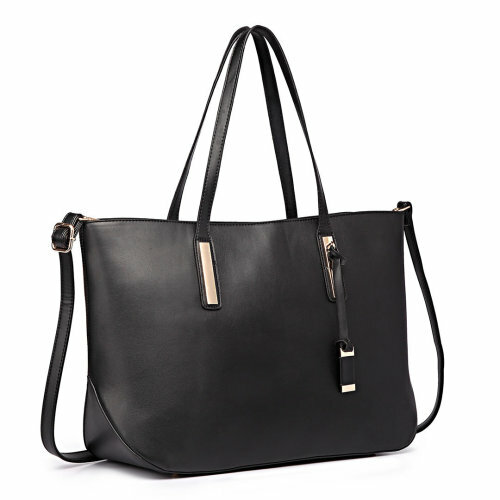 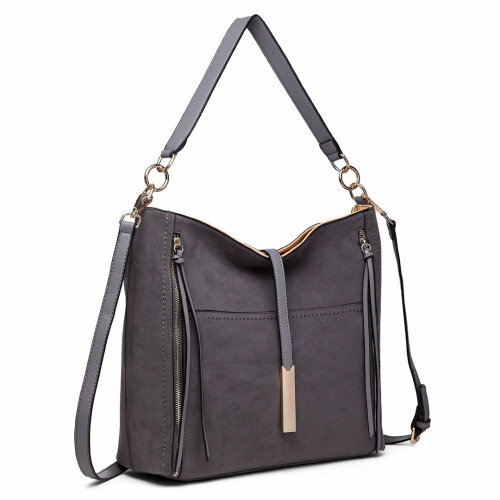 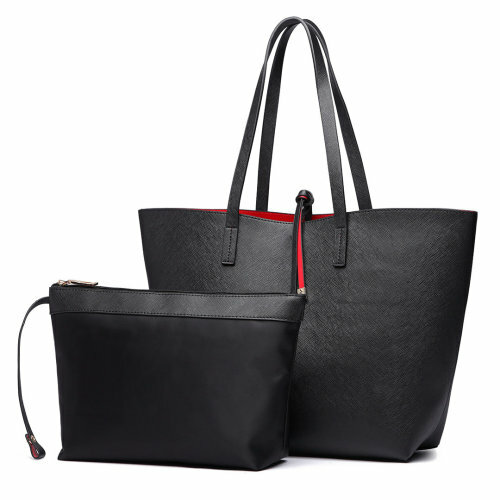 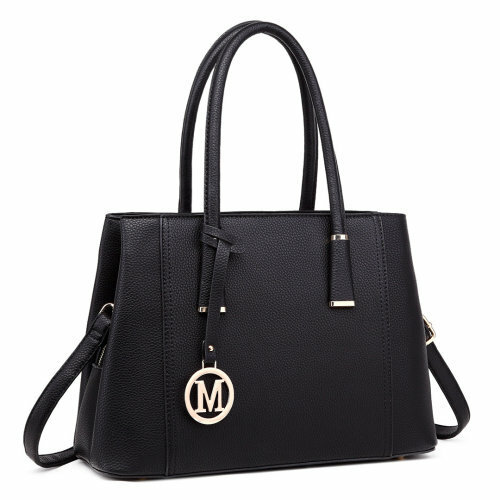 This Miss Lulu bag makes a perfect everyday partner for work & play! 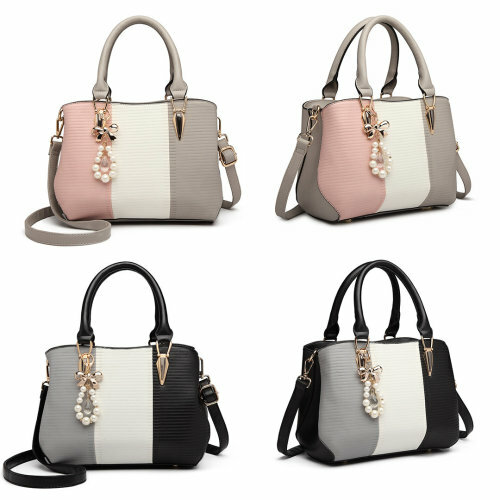 Treat yourself to a new awesome accessory! 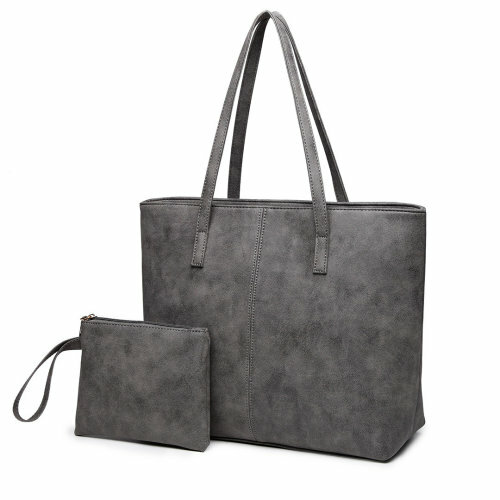 Highly spacious for all your essentials & more! 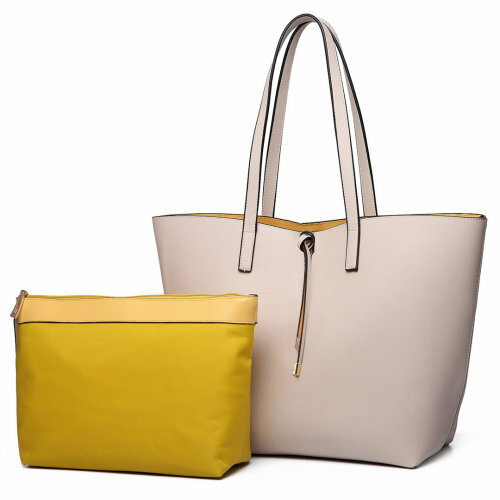 Premium practicality comes as standard with this pair!